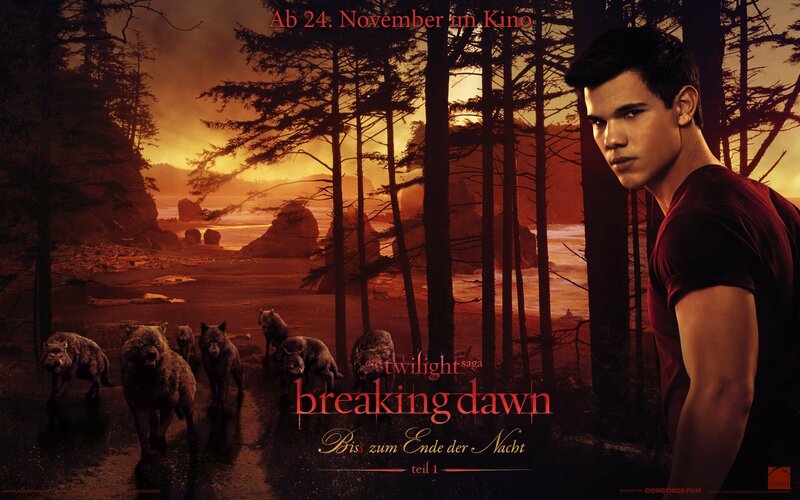 German Breaking Dawn দেওয়ালপত্র. . HD Wallpaper and background images in the Breaking Dawn The Movie club tagged: breaking dawn part 1 wallpapers. This Breaking Dawn The Movie wallpaper might contain রাস্তায়, শহর দৃশ্য, শহুরে, সাইন, পোস্টার, টেক্সট, চকবোর্ড, and বৈঠকখানা.